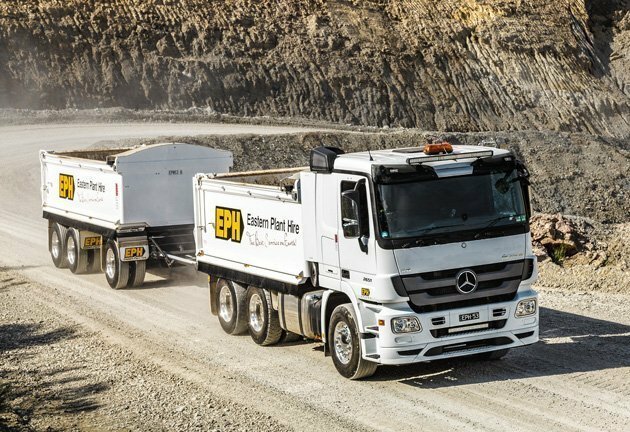 Eastern Plant Hire offers a high quality clean fill service across the east coast of Australia in Brisbane, Sydney and Melbourne areas. Our clean fill service ensures that no matter the size of your work site, you are removing construction waste responsibly so it can be reused or disposed of appropriately. We provide proper disposal solutions of large or small material. Our high quality clean fill service is in line with industry standards to ensure environmental sustainability and the efficient management of material. Whether you have a small pile of asphalt or a major demolition, trust Eastern Plant Hire to deliver options to responsibly take care of your material across Melbourne, Sydney and Brisbane.